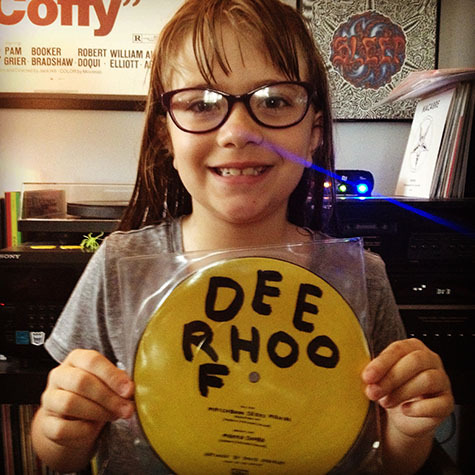 Letters From A Tapehead: Daughter of a Tapehead: Deerhoof Day! Daughter of a Tapehead: Deerhoof Day! We're ready for our first concert!